The goal of prevention is to avoid becoming a patient. Early intervention and lifestyle changes can help lengthen life and avoid discomforts. Physical awareness and therapeutic touch are a part of both our physical and emotional well-being. Touch Companies began in 1999, with the knowledge and belief that easing stress of daily life and inspiring change within, can provide people with peace of mind and body. We hope to provide you with the same care and compassion that we have provided to so many wonderful clients. 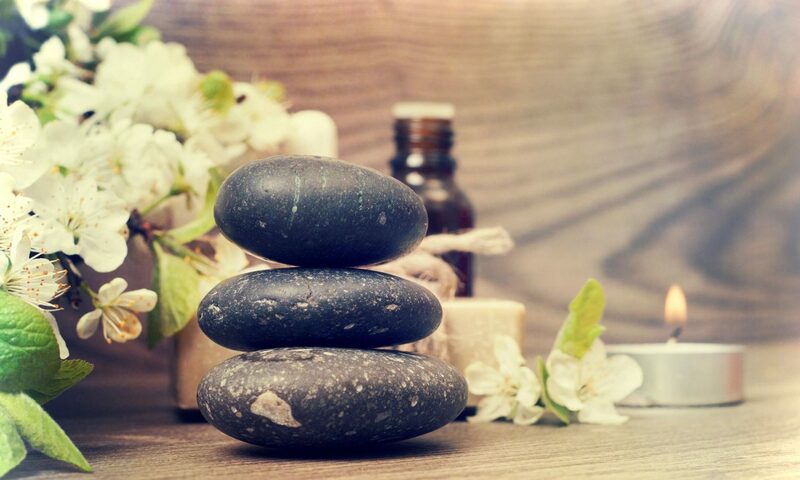 We strive to provide our clients with the highest quality products, impeccable customer service, experienced, licensed and certified therapists and technicians. We are caring professionals who are passionate about what we do and strive for perfection. That means giving you the best possible service.